Best tool in earth – beautifully made, intuitively designed. 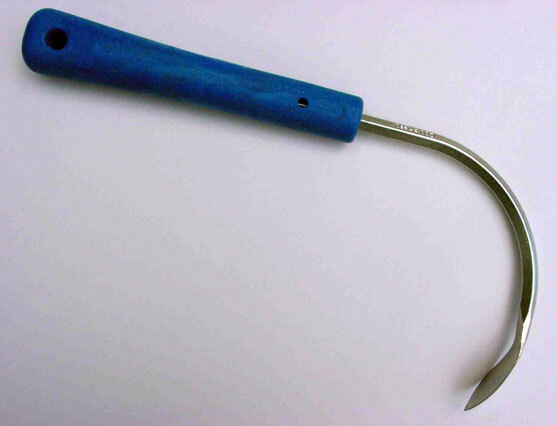 Could easily have been called the Garden Companion, it is truly an all-in-one digging tool. Effective when weeding, raking, sowing, planting, harvesting and much more. When loaned to my daughter-in-law, she suddenly developed a passion for weeding!